Publicis One Vietnam has launched Prodigious Brand Logistics, a cross-media content creation company that produces audio, visual and space designs for digital, mobile and traditional media consumption. Prodigious will offer its services across Publicis One’s agencies Leo Burnett, Saatchi, Publicis, Zenith, Starcom, Performics and MSLGROUP, as well as to direct clients. Edge Pamute (pictured) has been appointed as general manager to lead Prodigious’ team of video and digital talents, supported by an ecosystem of content creation partnerships. 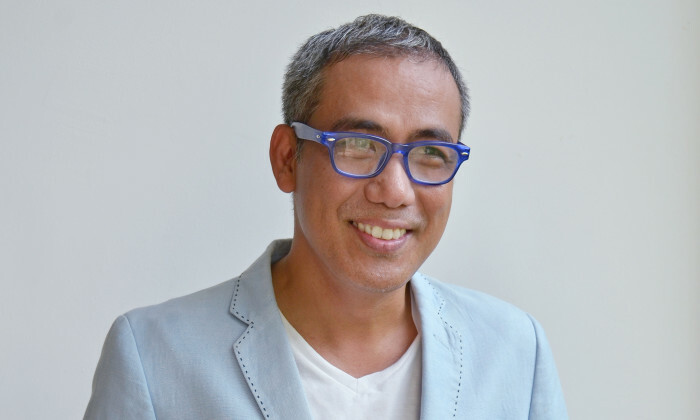 Prior to joining Prodigious, Pamute held the role of chief strategy officer at Yan Media Group, where he co-founded Vietnam’s leading youth cable TV channel and expanded the group’s assets into digital and mobile. According to the agency, he also played pioneering roles in PCCW’s music start-up in Hong Kong and ABS-CBN’s entertainment channels in the Philippines. Prodigious will officially launch in Vietnam with a ‘dOSe X Prodigious’ party on June 16th at The Lighthouse Bar & Club in Ho Chi Minh City. “Our comprehensive and intuitive service offering is designed to better help brands meet the content production challenges of an increasingly diverse Vietnam media landscape. The team is bringing unique conceptual and technical capabilities to the Vietnam market such as holograms, sound architecture and multimedia mash-ups. My ambition is to introduce more global best practices to Vietnam and help brands engage meaningfully with their audiences,” Pamute said. Called the “We Economy”, the collaboration will work on two key thrusts – namely digital innovation and customer experience. ..
"A good marketer needs to have a good balance of creativity and logic, and importantly, be data-driven with attention to detail. "..